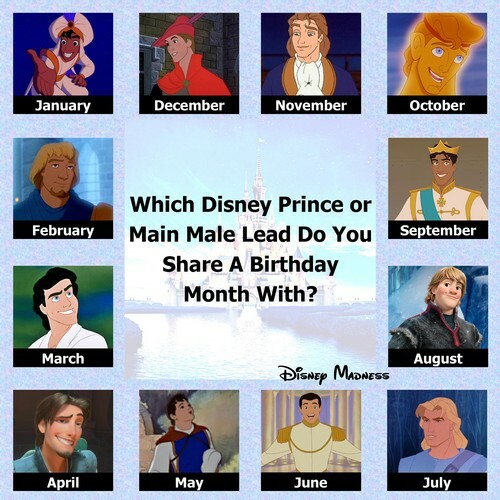 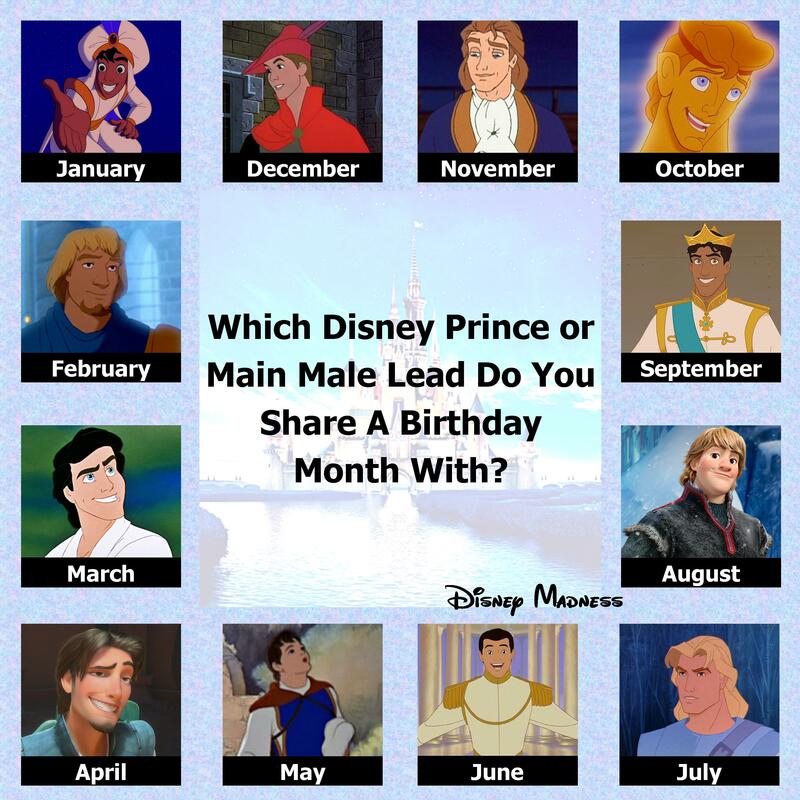 Birthday Months Prince Edition. . HD Wallpaper and background images in the डिज़्नी club tagged: photo disney prince birthday cinderella frozen kristoff eric little mermaid beauty and the beast aladdin flynn rider tangled.